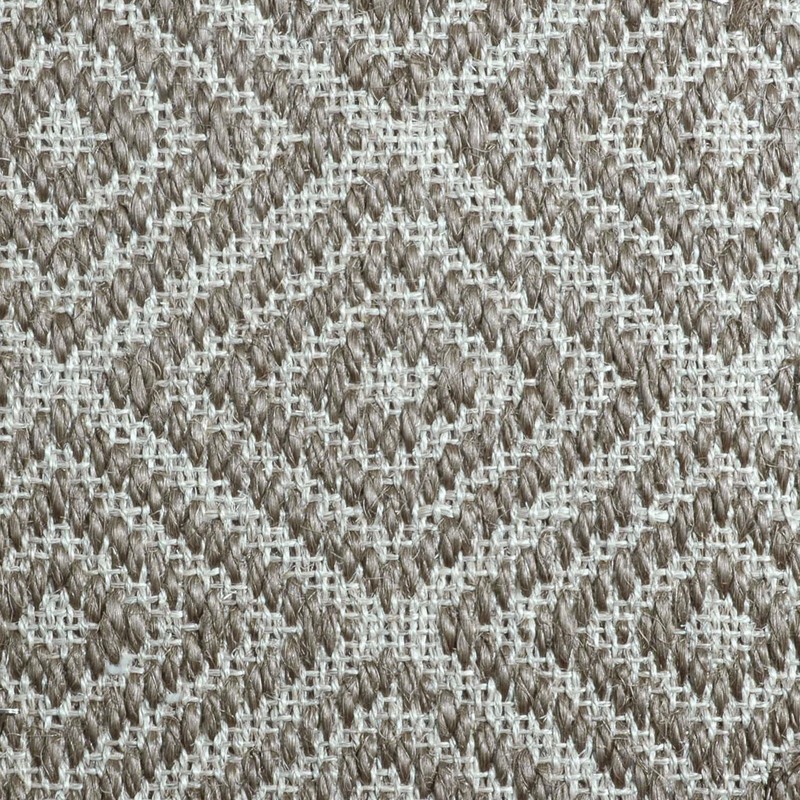 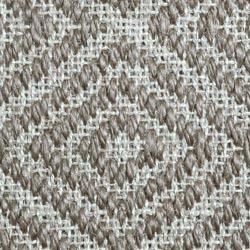 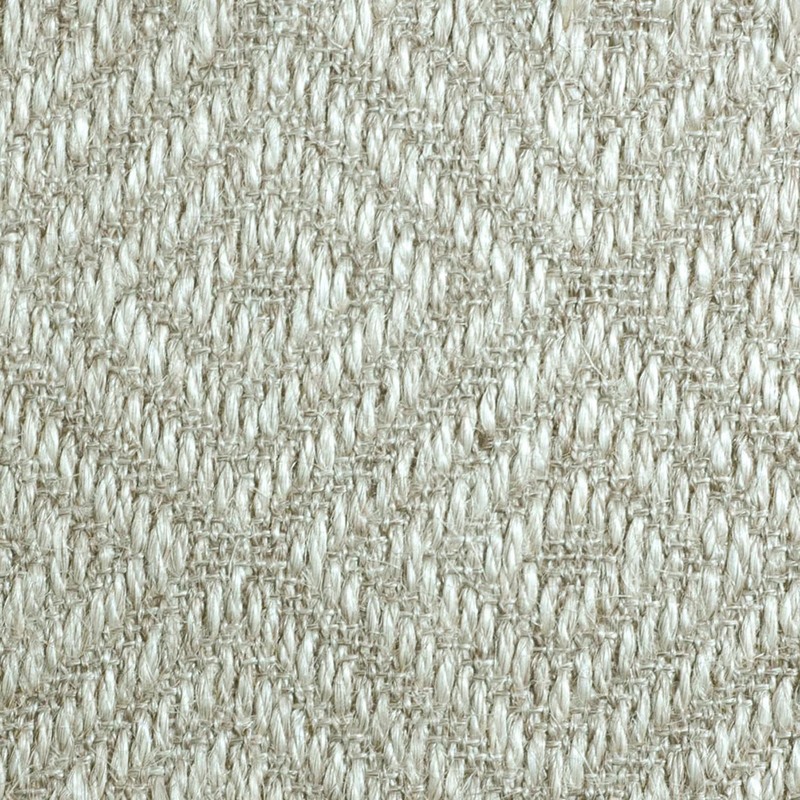 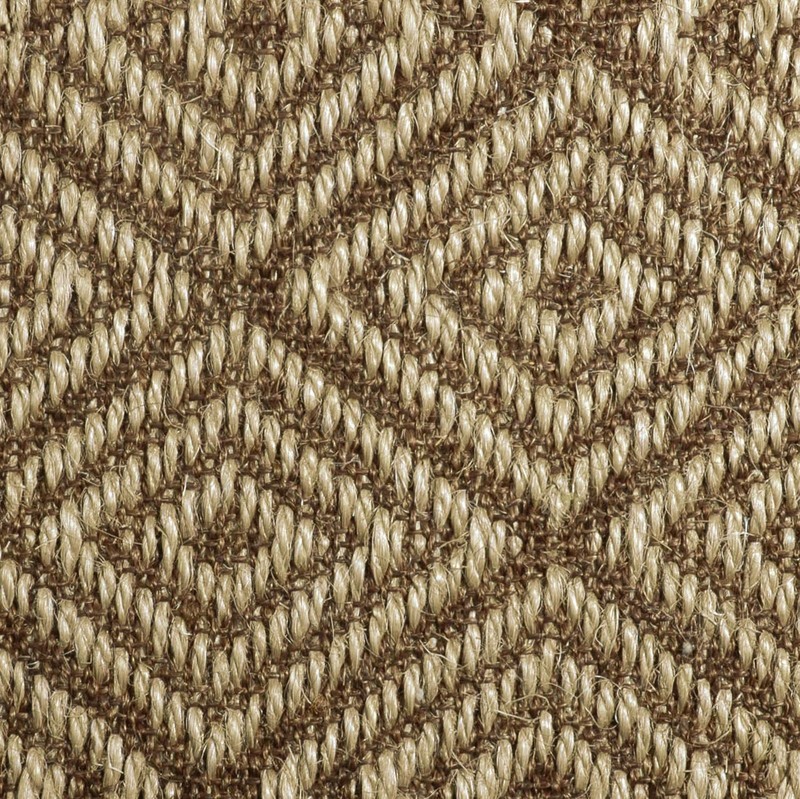 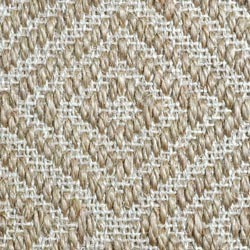 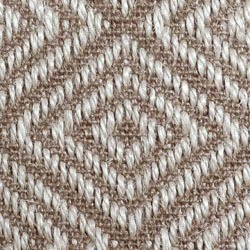 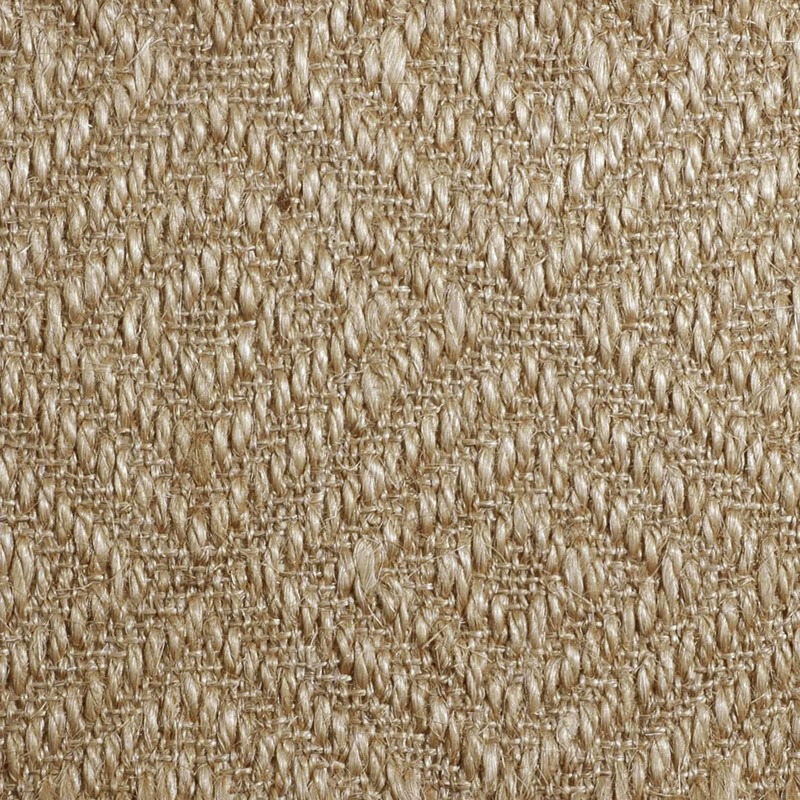 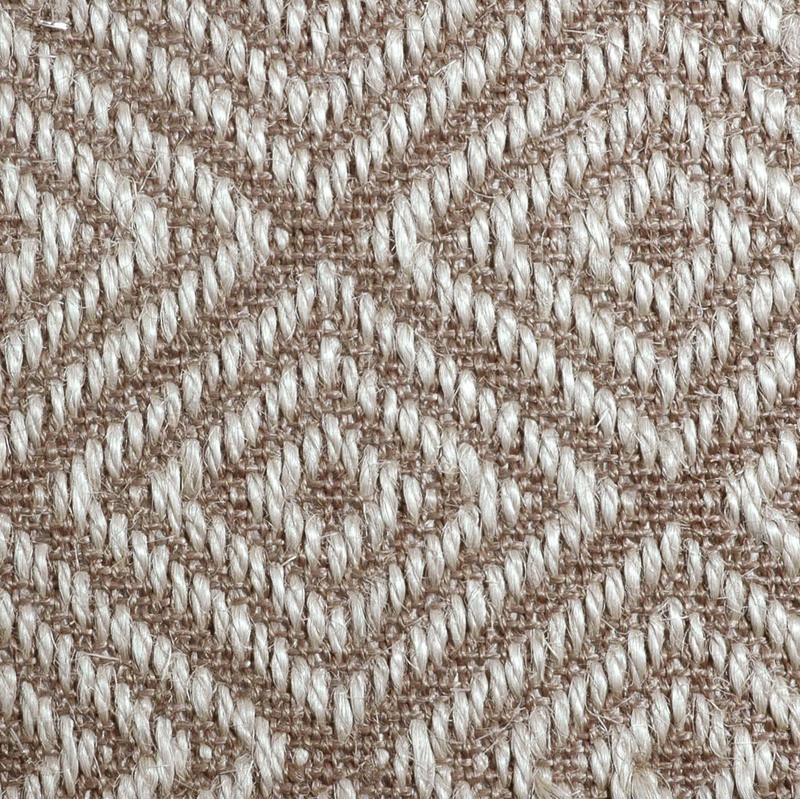 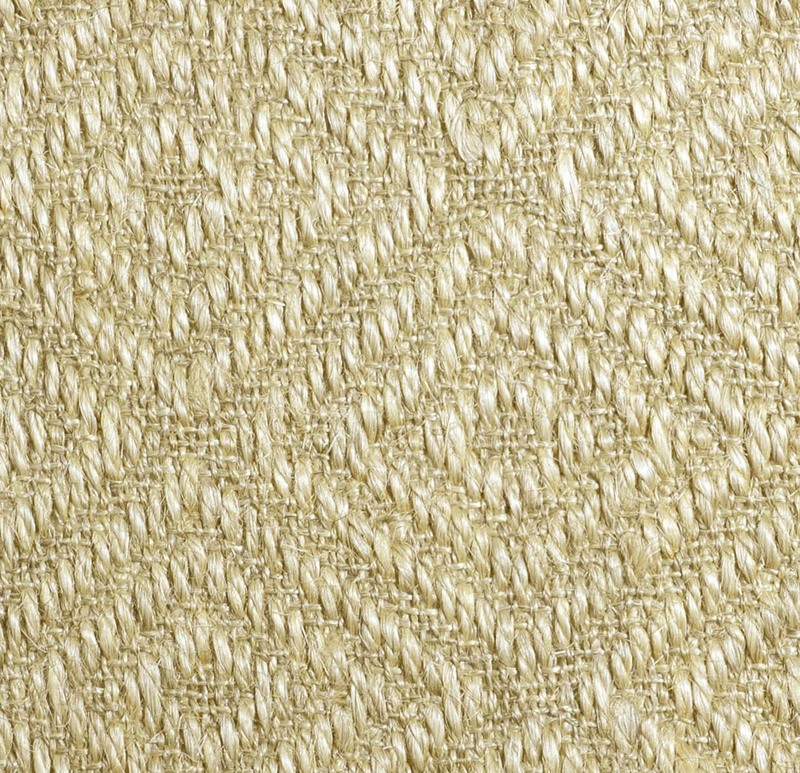 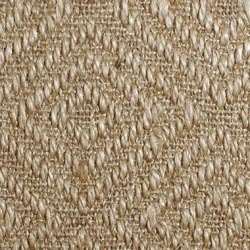 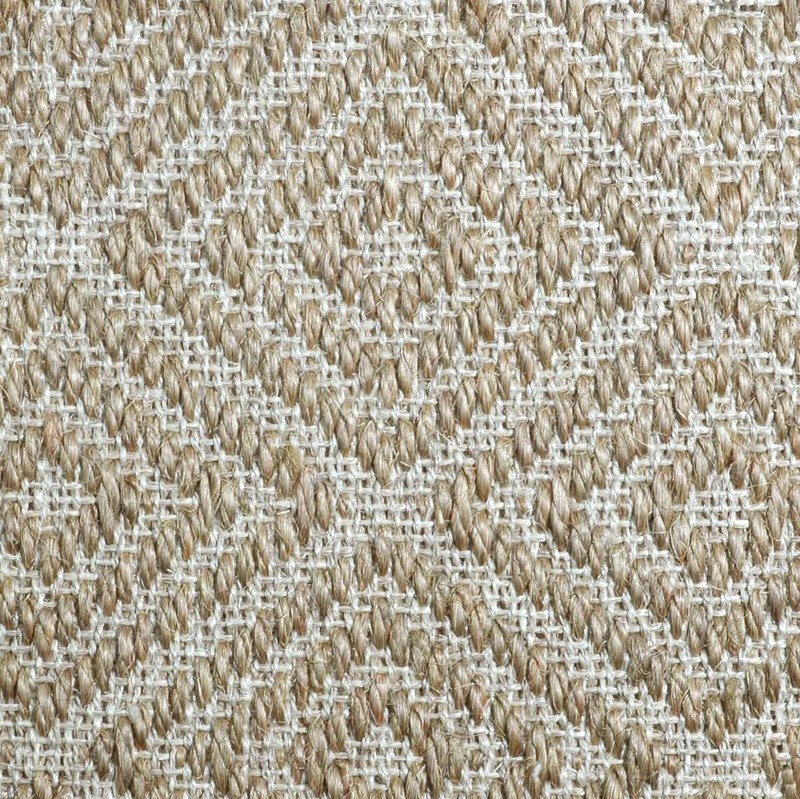 Exeter is a marvelous diamond-patterned weave made of 100% natural sisal. 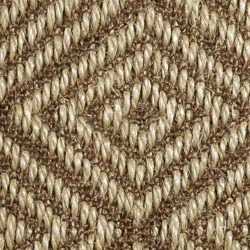 It has been a consistent best seller for many years and is extremely popular amongst the design trade. 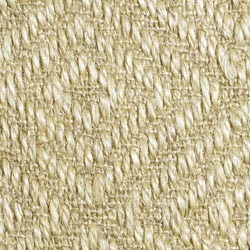 It comes in several soft color variations. 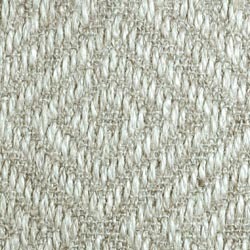 Pattern Repeat: 12.165" x 8.622"